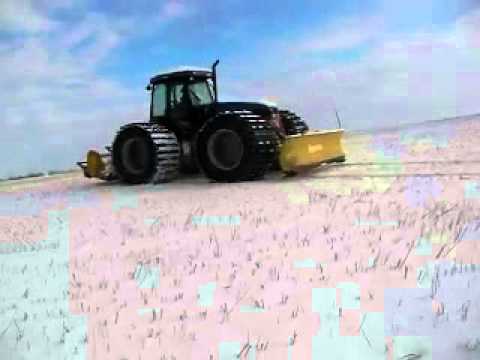 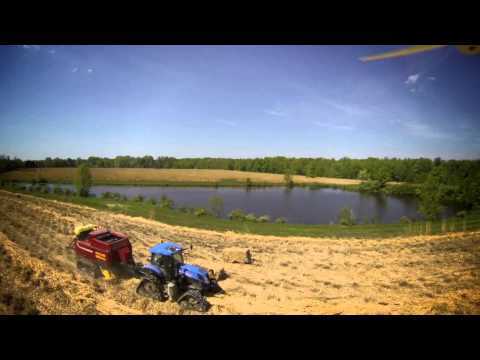 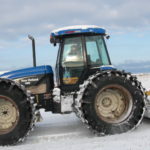 Tractor Tracks | Right Track Systems Int. 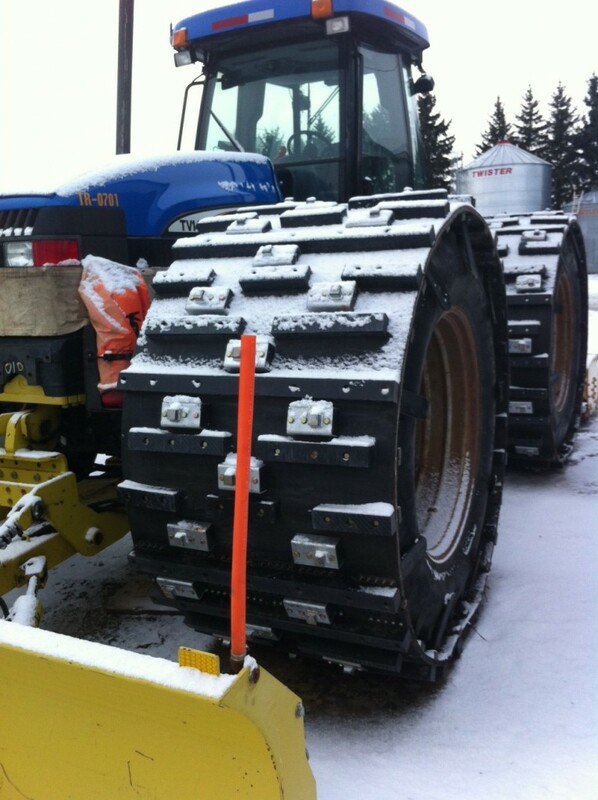 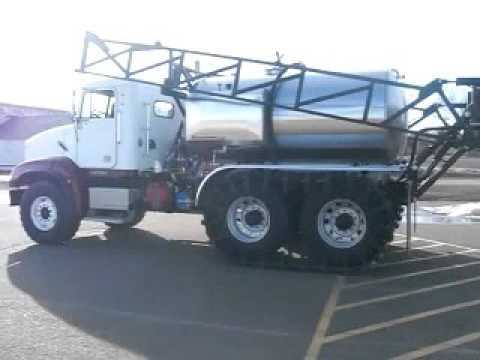 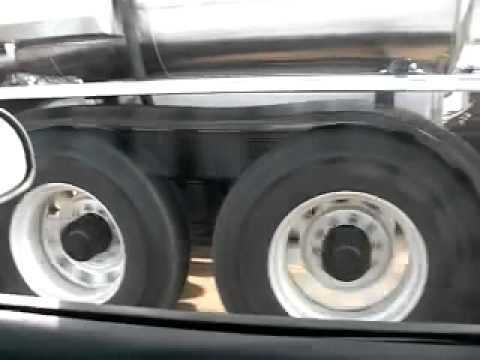 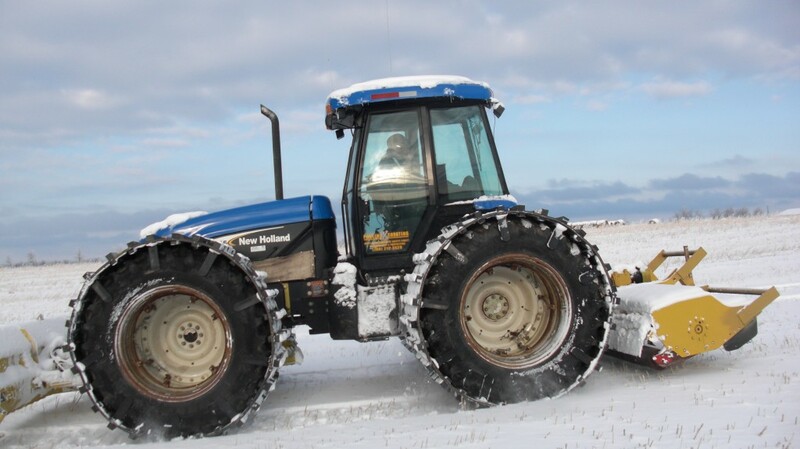 Right Tracks tractor tracks are custom built to fit any size of tire or model of tractor. 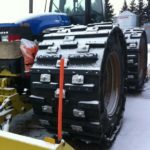 These tracks for tractors can be built up to 60” wide (triple wide design), and increase flotation and traction up to 1000%. 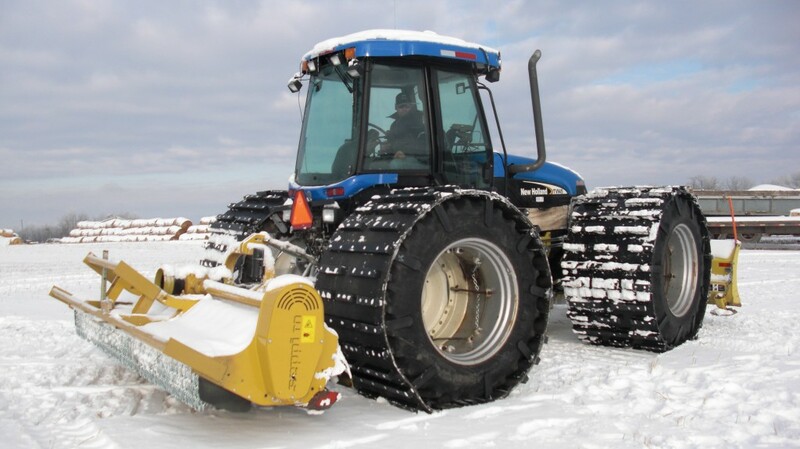 Right Tracks standard 30” design can be used in conjunction with our individual over the tire tractor tracks to increase a unit’s traction and flotation 700%. 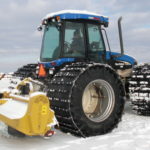 Call us today for your perfect tracks for tractors.